I’m sure it comes as no surprise to you, that one of my favourite parts of travelling is eating! Well, eating local cuisine – but I also love to cook it too! 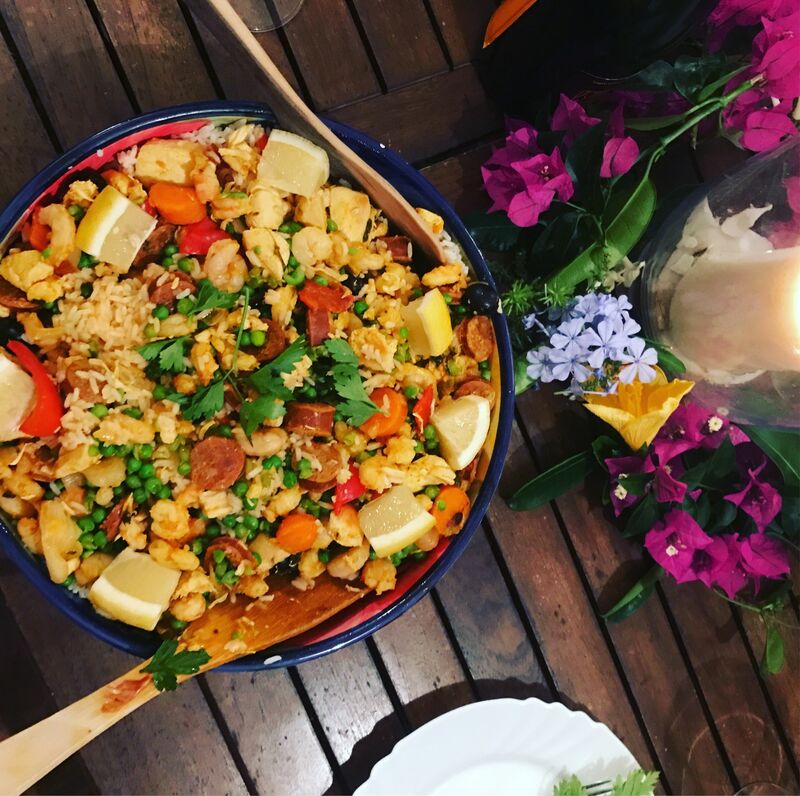 Paella is an easy and versatile dish and is fab because you can make it either vegetarian, with fish (my personal favourite) or with chicken / chorizo! Meanwhile, I cook the paella rice separately – as I say I do struggle with rice (I just can’t get it right!) but I find cooking it in a separate pan allows me to get it just perfect. Once done, pop your rice in to the pan with the meat / veg etc. 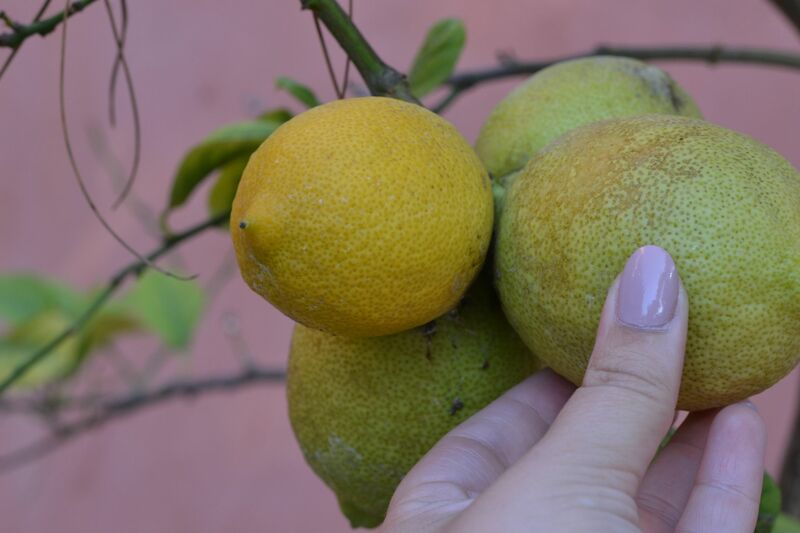 Tip: I serve with lemon but I also squeeze lemon juice into the veg / meat as its cooking to make it a bit fresher. 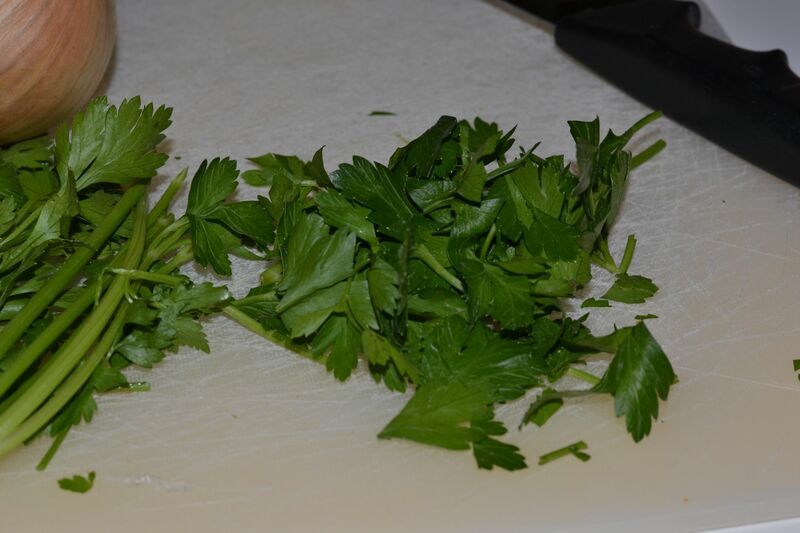 Serve with lemon wedges round the outside, and a scattering of your garden-fresh parsley! 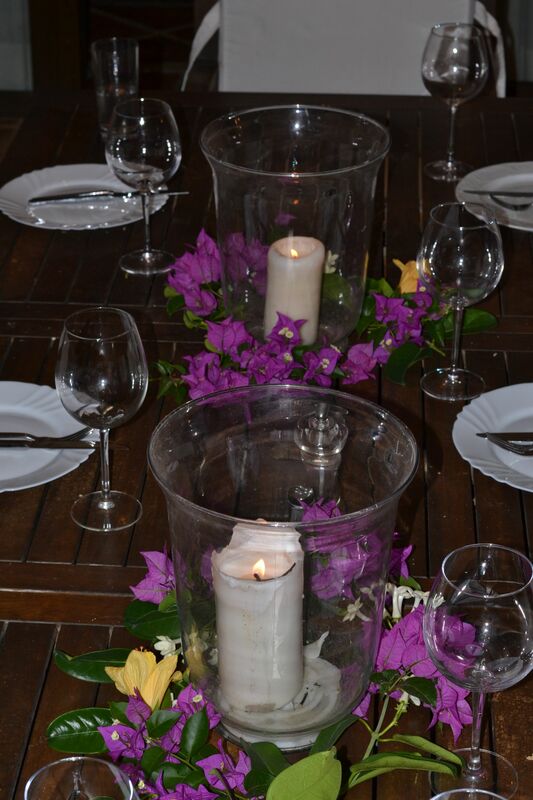 For table settings, I asked the gardeners to save me the dying blooms they were cutting, they make for the perfect accompaniment to a hurricane lamp! Have you cooked paella before? Don’t forget to tweet me if you give this recipe a whirl! This sounds delicious! I love paella but I’ve never tried making it before, I shall definitely give this a go and let you know how it goes! Rice is always my nemesis, I always make waaaaay too much! 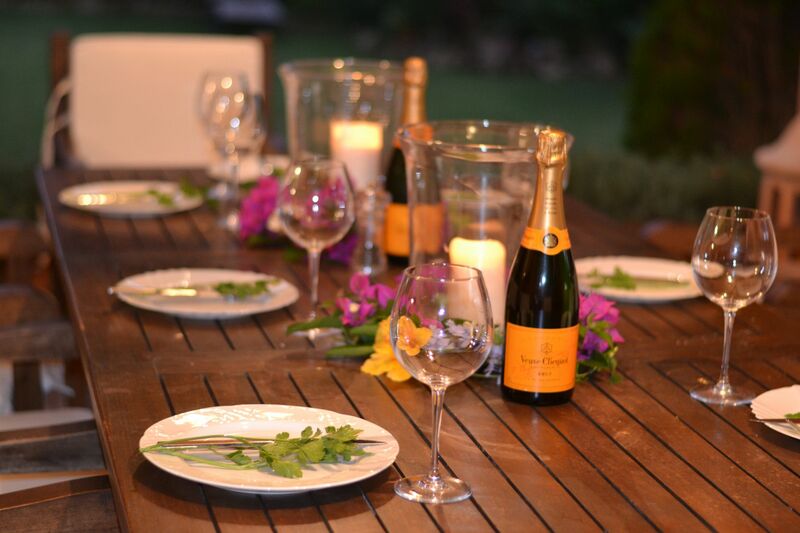 Beautiful photos, now we’ll have to have another dinner party! Ooh you should totally try it it. is just soooo easy! I can just never ever get the rice right – it either burns and ruins the pan or is too hard! 🙁 ! Definite deal on the dinner party! This sounds and looks delicious! I’ve been looking for new recipes to cook at home instead of eating out or ordering in all the time. This may be the next thing in my list to try!! ooh def do! the veggie one keeps as well – it’s so yummy! This looks delicious! I think we’ve attempted once but it wasn’t the best – but we’re hoping to make it again soon, chorizo is obvs a must for paella! Thanks for sharing! Ooh def give it a whirl! Let me know how you get on! 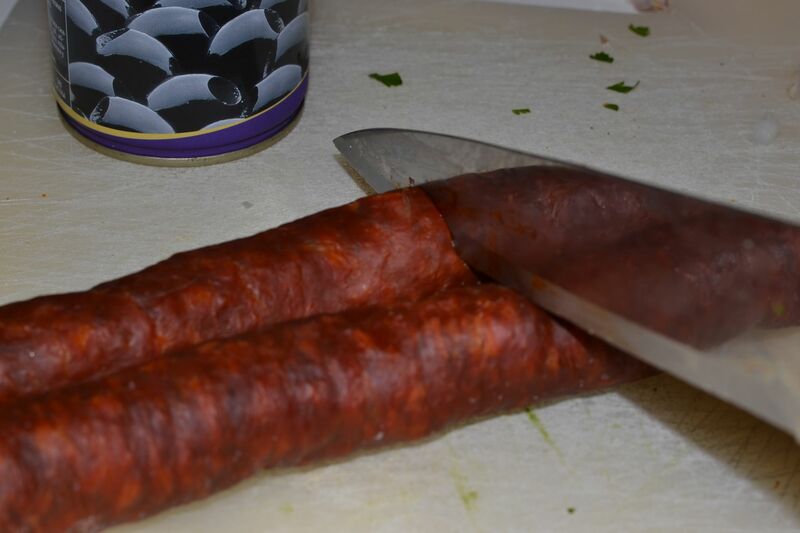 God I have such a chorizo craving right now! Ooh def give it a whirl and let me know how you get on! Thank you so much for your sweet words about my photography. This sounds absolutely heavenly! I adore Paella, but it can be hard to find a place that serves it near where I live. And your directions make it sound so doable and easy! Aw definitely give it a whirl, this recipe is super quick! It’s delicious, def give it a try! Ahh I love a good veggie paella! It’s only breakfast time, but now I’m soooo hungry 🙊. My have to give this recipe a go! This is exactly the type of dish I think about making and never get round to doing it! This looks so good!! I’ve only had paella once and that was when my friend’s dad cooked it on a massive street pan – he used to have a street pan business where he’d travel with it. 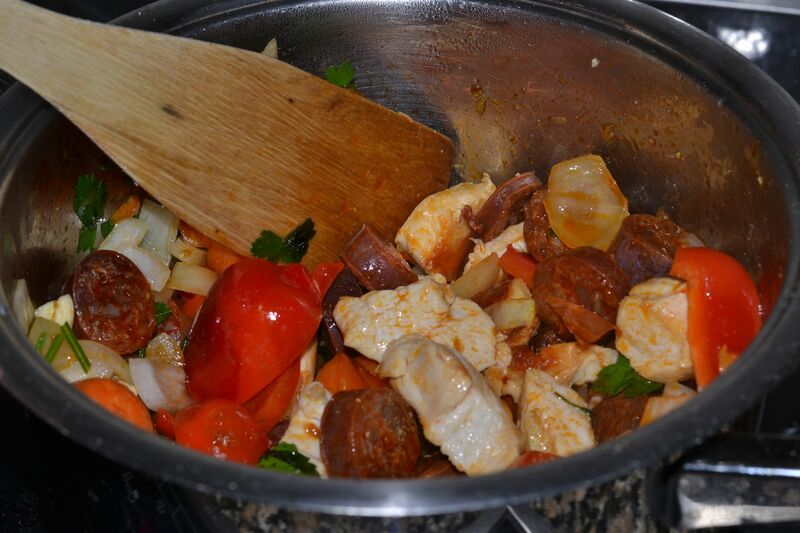 His paella is AMAZING – I’m not usually a big fan of rice so I was surprised when I liked it as much as I did. Yours looks just as good! Aw thank you! I’d love to cook it properly on a massive street pan! I bloody love paella and this looks way too tempting! I’ve recently made more of a commitment to vegetarianism, which has meant giving up chorizo (which I ADOREEEE, sob sob) so watching this has definitely made me drool slightly hahah! Your table settings are absolutely gorgeous and the blooms look so lovely, I certainly know who to call upon if I need dinner party advice now hehe! Fab post as always! I’m proud of your commitment to vegetarianism, Abbey! The fab thing about this recipe is it tastes just as good without meat, so you could always give veggie paella whirl, I’m sure you’d do a fab job! Thank you for your lovely comment as always! It sounds delicious! Thanks for sharing the recipe! I’d love to try make it! I had paella once many years ago, one of my school teachers made it and it was yum! You should def give it a whirl I bet you’d do an amazing job!